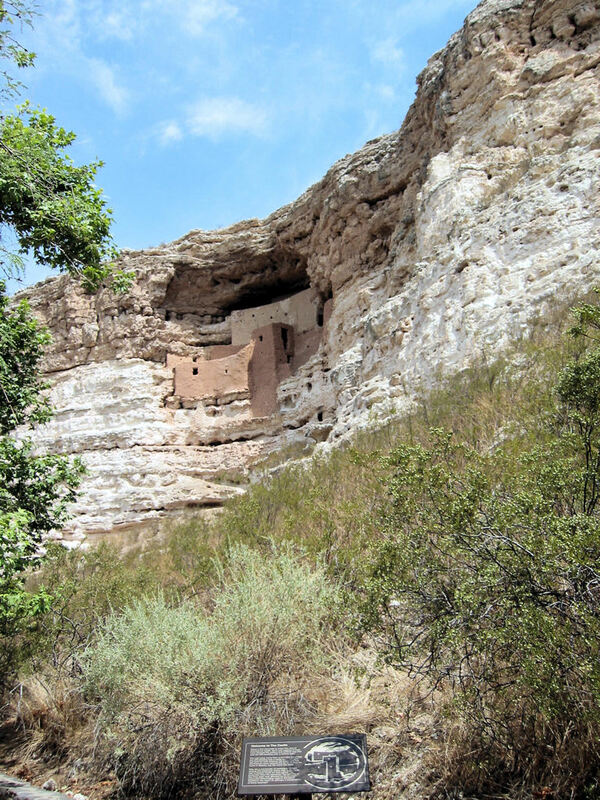 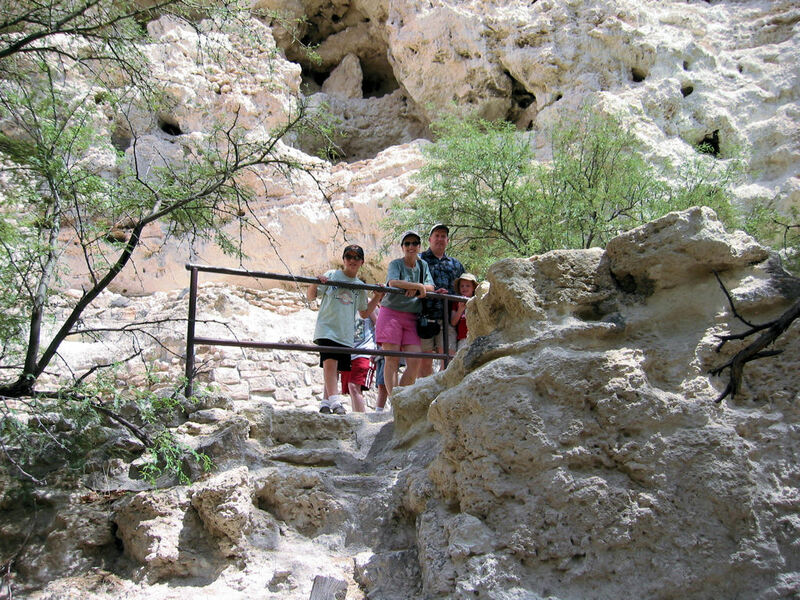 Photos from our trip to Montezuma’s Castle near Phoenix, AZ during a family reunion week in AZ. 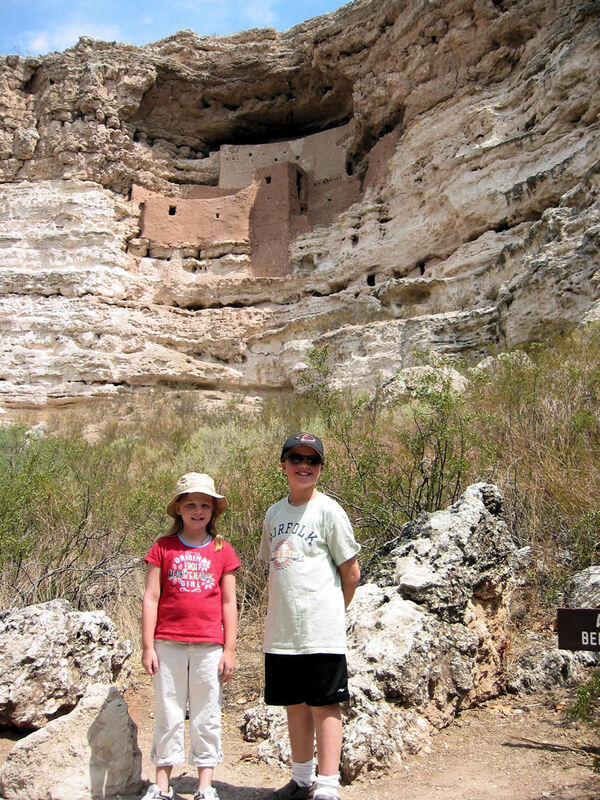 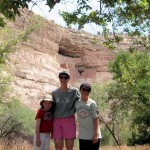 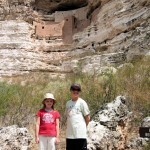 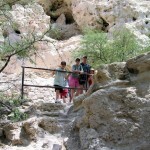 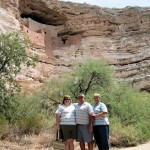 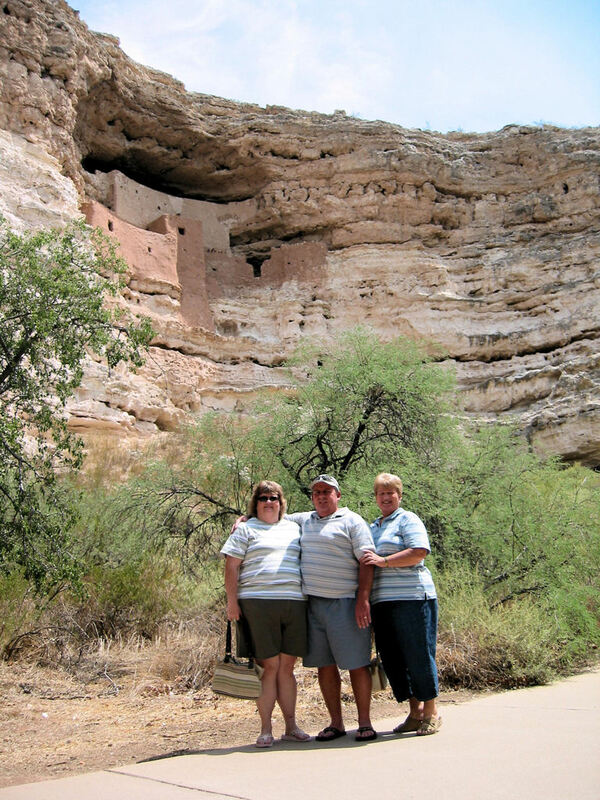 We enjoyed our visit to Montezuma's Castle between Phoenix and Flagstaff. 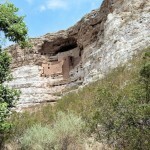 A very nice park surrounding Montezuma's Castle. 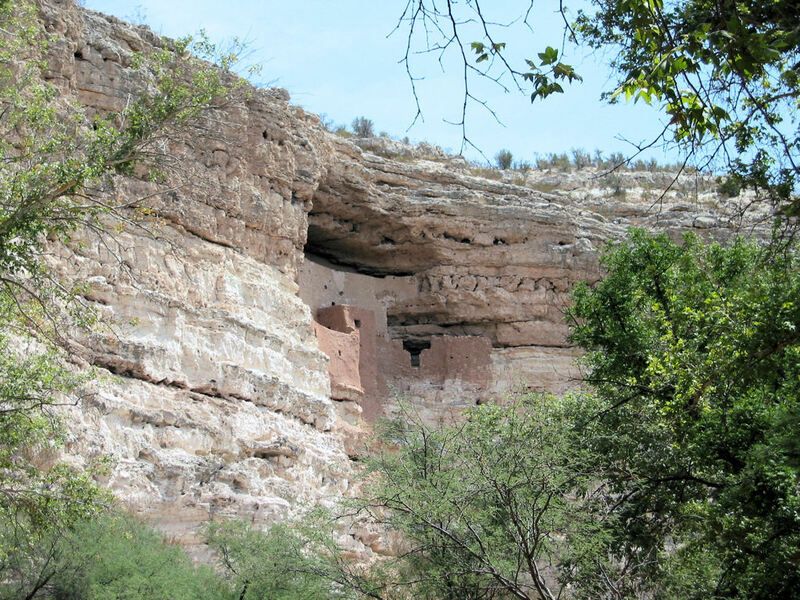 This dwelling was build by Arizona cliff dwellers and has nothing to do with Montezuma or Aztecs. 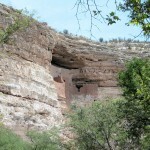 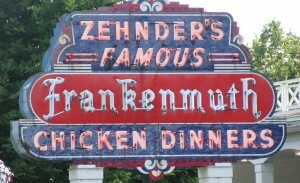 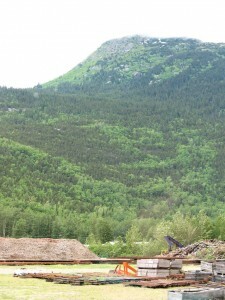 Early explorers found the abandoned dwelling and gave it its current misnomer. 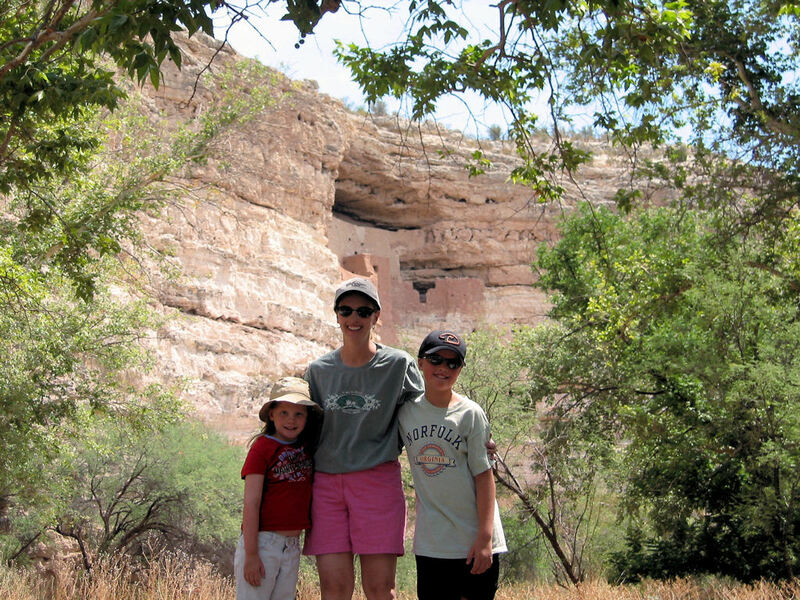 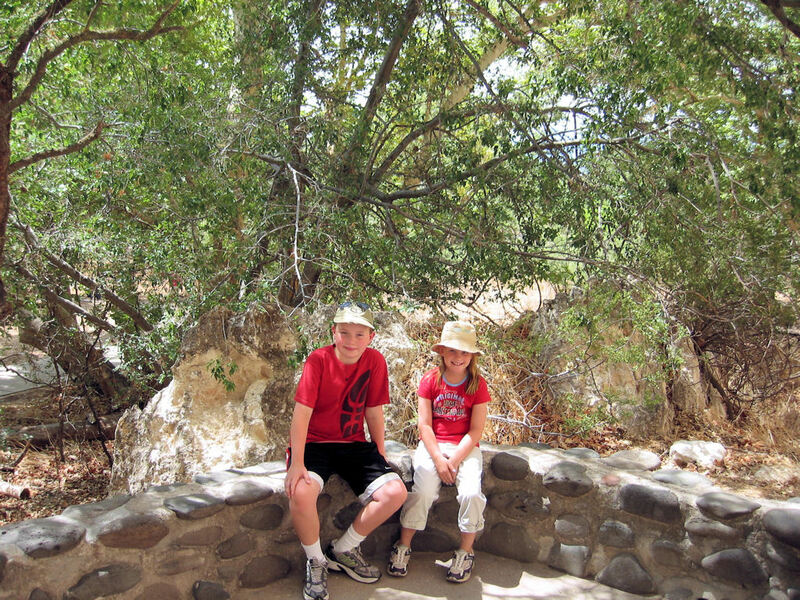 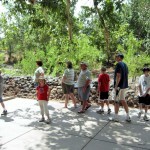 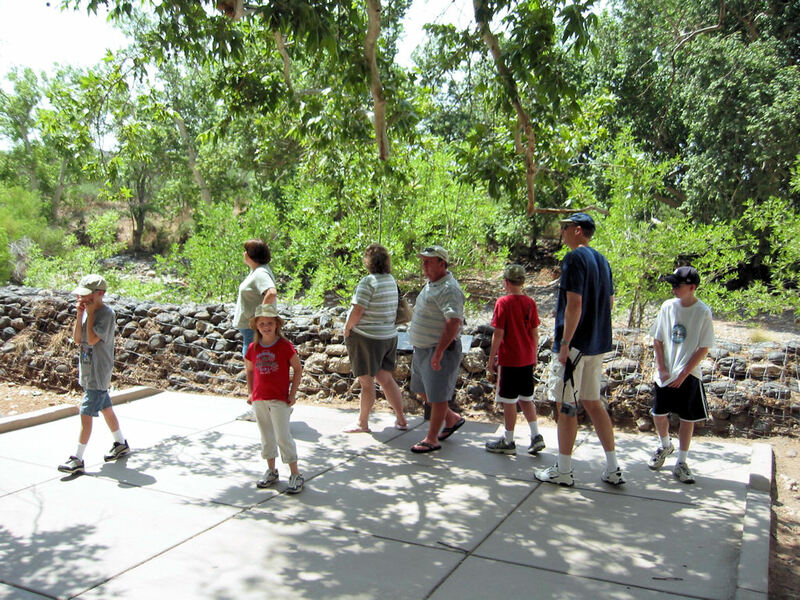 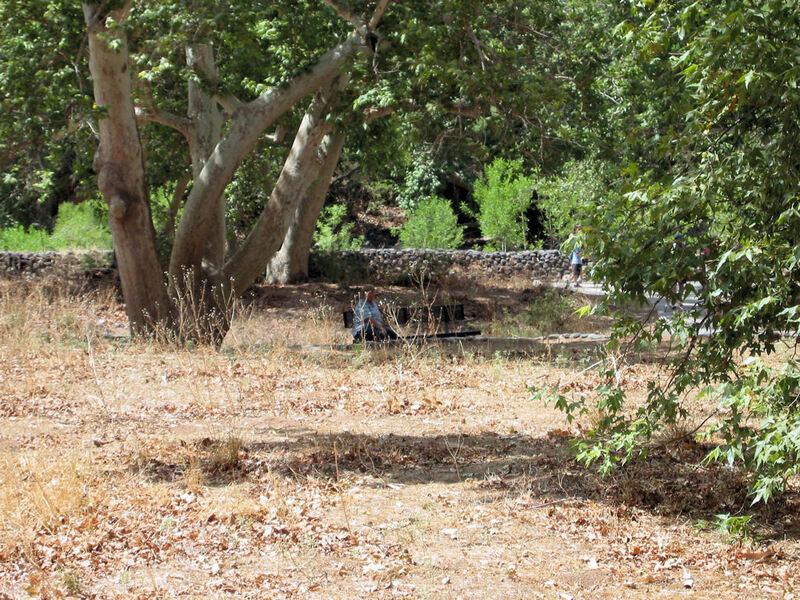 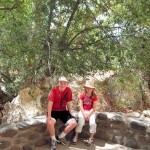 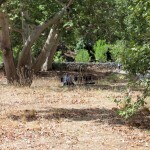 Enjoying the grounds at the Montezuma's Castle park.